What makes a symphony a game-changer? 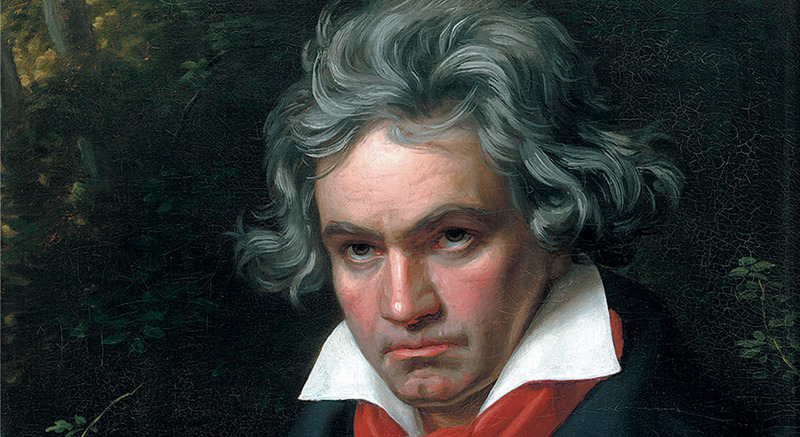 The answer can be found in Beethoven’s Third, the Eroica. Before this work, symphonies lasted no longer than thirty minutes, called for small brass and wind sections, and were limited in emotional and expressive scope. In other words, they were short, sweet, and not as varied in musical texture and dynamics as we’re accustomed to today. Hear this revolutionary piece performed by the Danish National Symphony Orchestra, led by Fabio Luisi on Apr 2. The work itself springs to life from the opening chords and, from there, takes listeners on a whirlwind of harmonic and rhythmic tension. The impetuous music finds temporary respite in the grief-stricken funeral march which intensifies into a buoyant scherzo and heroic finale. It is, by any account, a wild ride. Of course, this would not be Beethoven’s last game changing composition (one only need recall his Ninth Symphony), but the Third certainly left an impression. Learn all about it on Keeping Score, MTT and the SF Symphony's radio and TV series exploring classical music. As one of the most performed symphonies of all time, there has been much debate over the speed and articulation of its opening chords. For a little trip through the history of Beethoven’s Third, watch this video that takes you through almost 100 years of those fateful opening notes. Whether you prefer Arturo Toscanini’s sweeping interpretation or Riccardo Chailly’s ebullient reading, this is a work that will continue to fascinate and delight audiences and musicians for as long as music is performed.